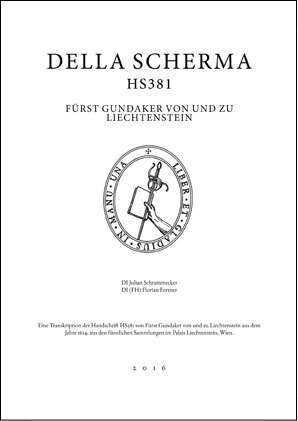 A transcript of a manuscript on Italian fencing, written in 1671 by Johann Georg Paschen (Pascha). 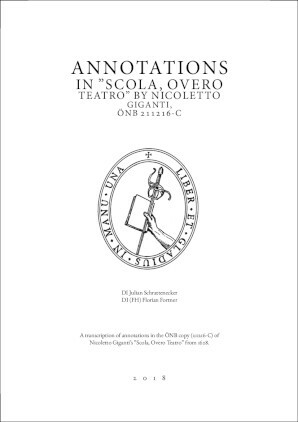 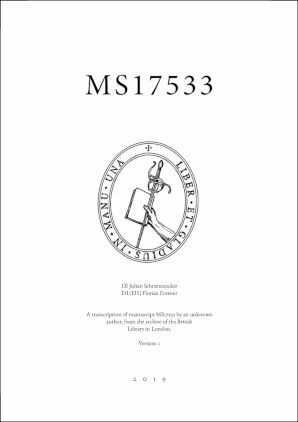 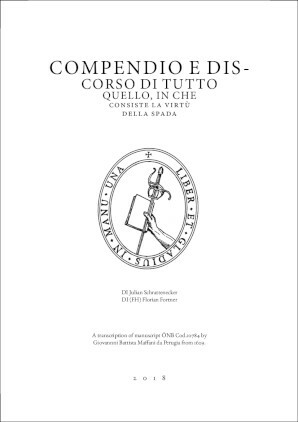 The fencing style is closely related to Salvator Fabris’ style but offers even more text on fencing theory, 428 fencing lections and a very detailed description of the rules for proceeding with resolution. 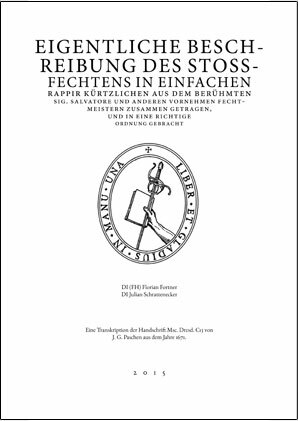 The original manuscript can be found at the SLUB Dresden website.